Race cars filled the hallway at Penn Central Mall on Saturday and Sunday. 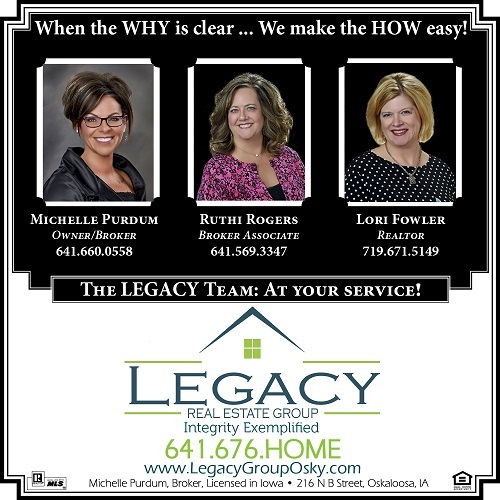 Oskaloosa, Iowa – There’s been just about something for everyone to do this past weekend in Oskaloosa. Music filled Smokey Row as ElieMae, an Idaho singer-songwriter entertained with an acoustic solo on Friday afternoon. The Backrow Hooligan’s took to the stage on Saturday afternoon, performing an acoustic show as well. 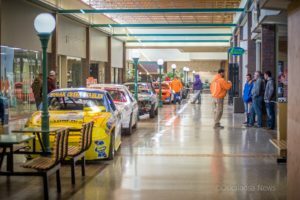 Inside of Penn Central Mall, race fans could get a preview of the upcoming Southern Iowa Speedway season, with a display of cars. Also on hand were many drivers and an opportunity to win tickets to the races. In the center court of the mall was a group of local radio-controlled aircraft hosted by Ottumwa Radio Controlled Flyers. Small R/C aircraft and drones entertained people of all ages. 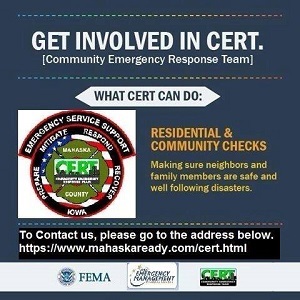 For those looking for breakfast on Saturday morning, they could grab pancakes at the 2nd Annual Crisis Intervention Services Paddy Cakes Breakfast at St. Mary’s Parish. 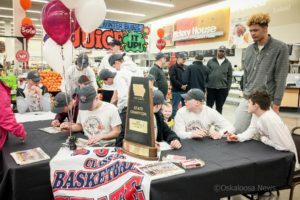 Oskaloosa basketball state champs were signing autographs and having breakfast with fans at Hy Vee on Saturday. 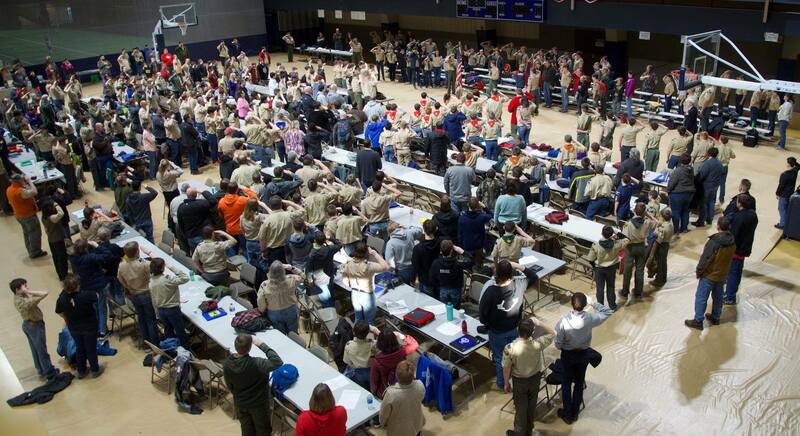 Over at the Central United Methodist Church, the Oskaloosa Shooting Team was holding their all you can eat breakfast, as well as a can drive to raise funds to help support the team’s activities. At Hy-Vee on Saturday morning, fans could get autographs and have breakfast with Oskaloosa’s 3A State Champion Basketball team. 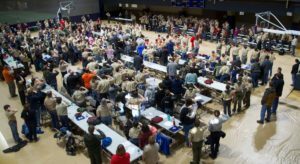 At William Penn and various locations across Oskaloosa, hundreds of scouts attendend merit badge conclave. On Sunday, members of the community gathered at the Oskaloosa’s Old School Pinball and Arcade to celebrate David Fogle’s birthday. Fogle tragically lost his life in a house fire in mid-February. 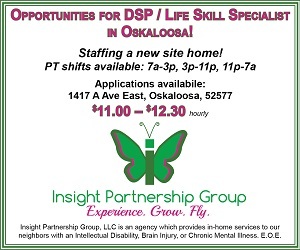 Posted by Ken Allsup on Mar 18 2019. Filed under Local News. You can follow any responses to this entry through the RSS 2.0. Both comments and pings are currently closed.